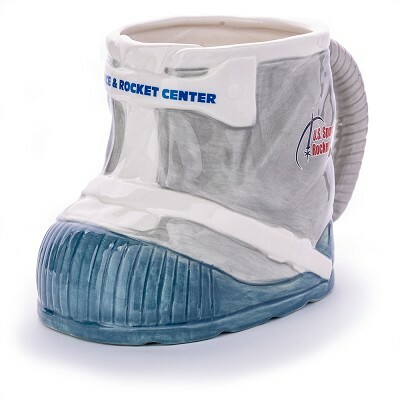 So unique and so fun, this astronaut boot mug can be used for so many things! 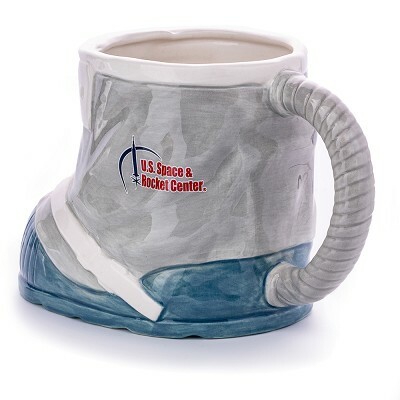 Coffee mug, pencil holder, change collector-the options are endless! 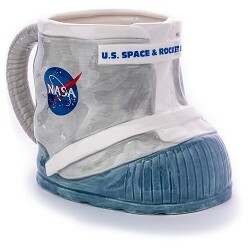 Would look great on any space enthusiast's work space.